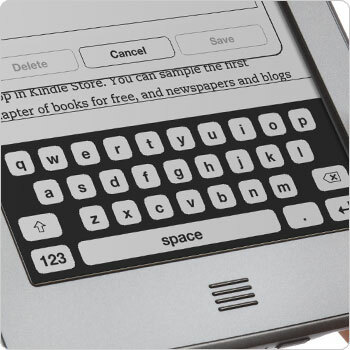 The Kindle Keyboard is actually the Kindle 3rd generation. There are 2 models: Wi-Fi Only model and 3G (+ Wi-Fi) model. Experimental Browser: Does not support Flash. There are many useful keyboard shortcuts that you might find handy. You pay $40-50 less on with-ads model. Most people buy Kindle to read books and just that. They don’t use the built-in browser to surf the Internet, cause they might find it frustrating to move their way around. If you think you’re one of them, then go for the Kindle 4, as it is cheaper, faster, smaller, lighter, and considered as newer models. Kindle Touch is also a good choice if don’t like Kindle Keyboard, as it has the new X-Ray feature and Audio playback. 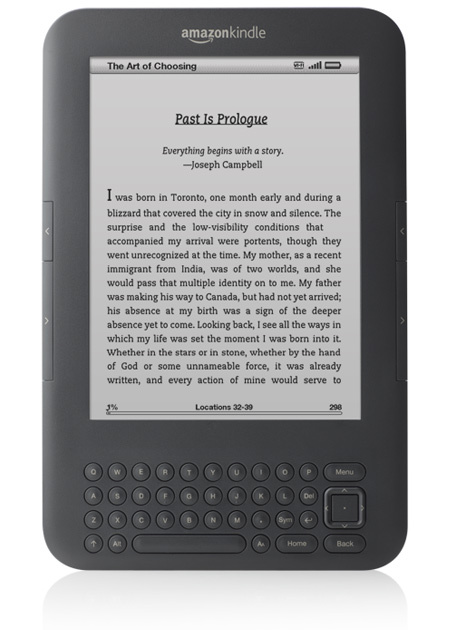 However, if you are not interested in X-Ray feature or don’t like the idea of E-Ink Touchscreen, and believe that you will utilize the physical keyboard for browsing, emailing, and so on, then you might want to consider Kindle Keyboard.